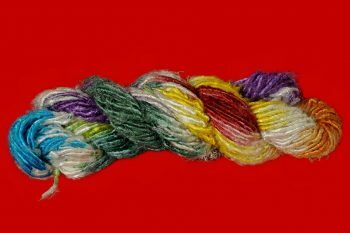 This yarn is hand spun from the throwster silk fiber. 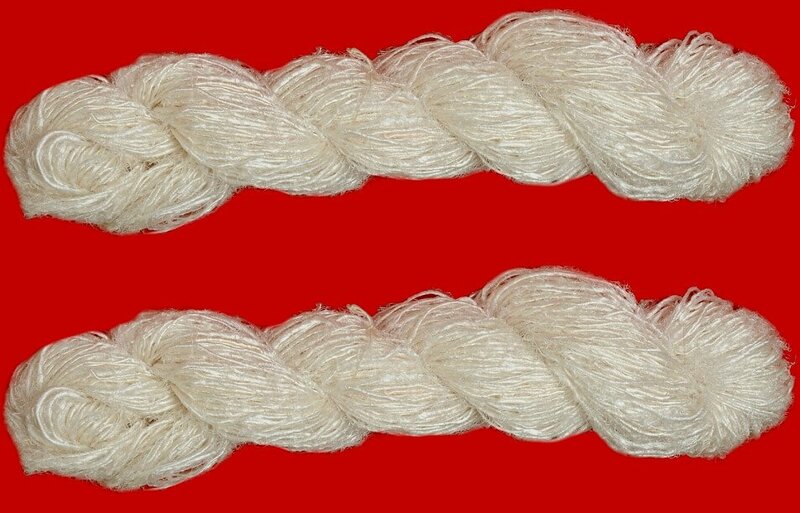 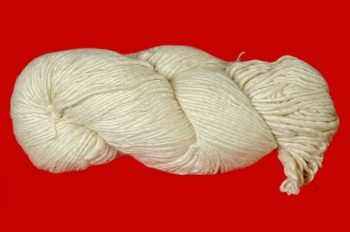 The Throwster Silk fiber is derived from the thrown the silk waste during the process of manufacturing yarn. 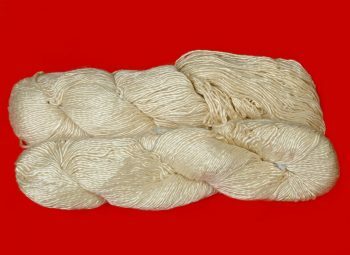 This is a very shiny yarn and gives a lot of luster after it has been dyed. 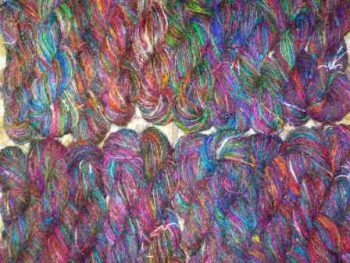 Count: 1.5’s NM Thickness Aran Weight. Write to us with your requirement details for our best quote!